Robyn Chance is a fine artist who lives in the Pacific Northwest. 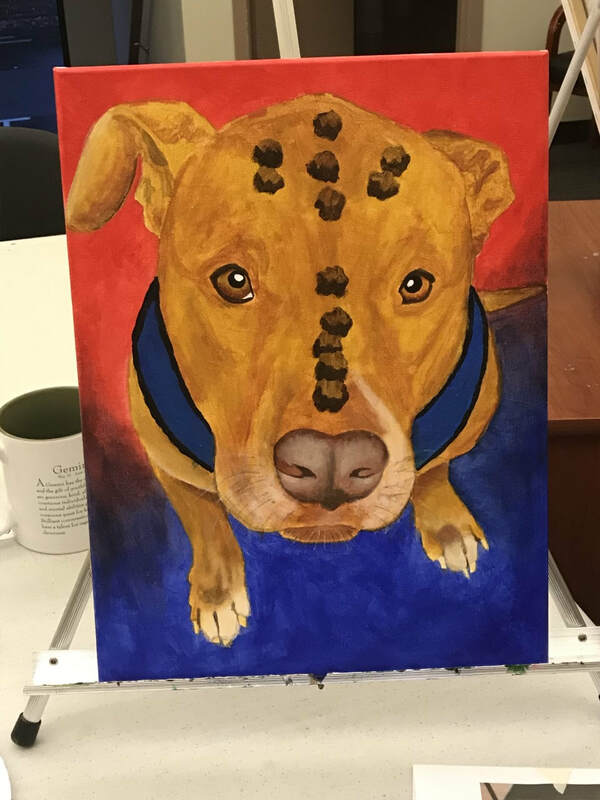 She is an accomplished Pet & People Portraiture Artist that offers her clients high end, traditionally hand-drawn and hand-painted portraits in Open Acrylics, Watercolor, Gouache and Pen & Ink. She is also represented by Xanadu Gallery located in Scottsdale, Arizona, and by Gallery Boom, located in Olympia, Washington. You can purchase Robyn Chance's art, cards and books now on the Chance Art web site. Go to the "Gallery" page to learn more. Pets come in all shapes and sizes. Robyn can paint and draw all animals, from beloved dogs and cats, to treasured horses, farm animals, fish....the possibilities are endless.